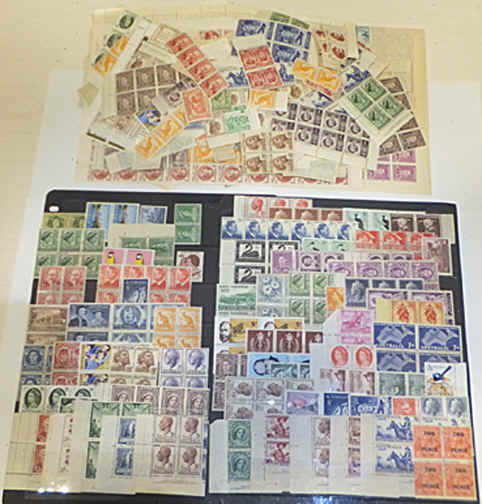 Stamp Dealers Gold Coast & NSW Australia. KGV stamp shades and Australian stamp shades specialist. KGV shades price lists. Kangaroo stamps, KGVI, QE issues. Stamp price list updated 26th April, 2019. STAMP PRICE LISTS. STAMP QUALITY STANDARDS ORDER FORM. Stamp price lists Australia KGV issues, Kangaroo issues from 1913. AAT., Christmas Is., Cocos Is., Nauru Is., Norfolk Is., Pitcairn Is. and Papua New Guinea. Stamp collections. Complete stamp country collections in Seven Seas albums and Hagner sheets mint unhinged, mint hinged and fine used. Tom Osborne. PO Box 1199 Kingscliff NSW. 2487 Australia. Full PDF price list and order form. STAMP PRICE LIST PDF. COMPLETE INDEX FOR PDF PRICE LIST.